Sejako Morejwane is one of the first graduates from EIP. 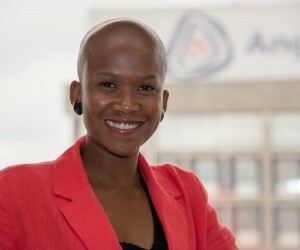 Anglo American’s Entrepreneur Internship Programme (EIP), which was launched in March 2012, is a success in speeding up sustainable economic development for entrepreneurs and business owners. Five entrepreneurs who recently graduated from the first programme are now equipped with a market-ready business plan that is implementable, and will provide them with the foundation to run a successful business with strong growth opportunities. The five entrepreneurial interns are all trading in their newly established businesses. The graduates from the programme include Thembelani Ngulube who owns Amon Pumps, Mkhokheli Mlilo of Sakhizwe Engineering, Sejako Morejwane from SPM Engineering, Dr Renier Dreyer who owns Crunchyard, and Lynne Scullard from Scully Scooters. Further, the EIP has also helped create sustainable jobs, with a total of 35 additional people having been employed by the new businesses already. The EIP, which is hosted by Anglo American’s Supply Chain, is a focused 12-month internship that intends to accelerate the ability of high potential entrepreneurs to create job opportunities and achieve rapid growth in employment size and revenues. The EIP achieves this goal by combining experiential learning with industry exposure, mentoring and networking. Essentially, the programme provides a stepping stone for entrepreneurs who are interested in developing or growing a business, but do not have access to the requisite skills, industry knowledge, business networks and support. 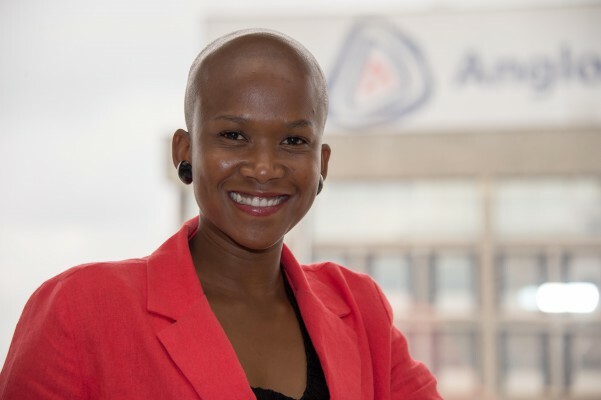 The entrepreneurs in the programme are exposed to Anglo American’s business with a view to starting a new local company or expanding an existing one, and supplying goods or services back to Anglo American. Godfrey Gomwe, chief executive of Anglo American’s Thermal Coal business concludes that the EIP is helping create a real difference in South Africa’s economic future. “Anglo American’s imperatives as a business are not confined to our own operational concerns, but extend to promoting social and economic development that will create a sustained and tangible change for South African citizens. "In particular, our company is committed to supporting the national priority of enhanced job creation by 2015, in line with government goals. “We are, therefore, delighted with the EIP programme’s success achieved thus far, and by the fact that participants have already established viable, productive and active businesses that are contributing to job creation. "Ultimately, the EIP will help create sustainable businesses, that will contribute towards meaningful social and economic transformation in the country,” Gomwe said.